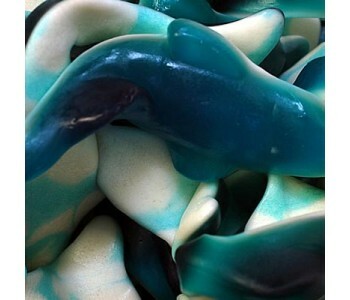 Giant Dolphins - 3 Kg Bulk Pack. This is a wholesale bulk pack of sweets which is supplied in the manufacturer's original packaging. The pack is sealed and labelled with product details, weight, ingredients and best before date. 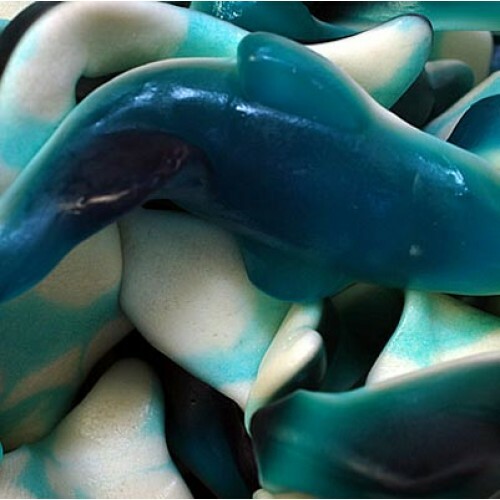 We've been selling the Baby Blue Dolphins for some time now and they're extremely popular so now we ..